Live Creating Yourself. : Presenting... decorBase! After two years, the long-awaited decorBase.com is here! Several rounds of graphics, an array of programming glitches, and 15,000 products later... we’ve created a platform where you can find everything you want and need to design your home. 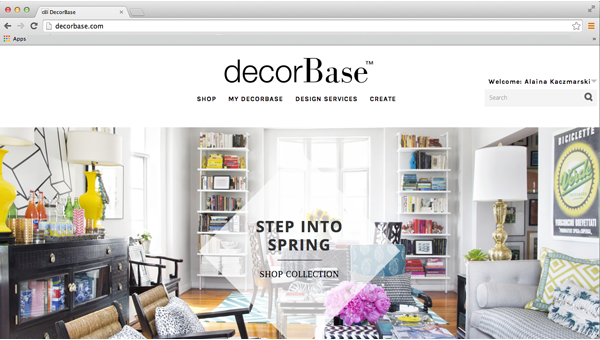 decorBase is really great tool for interior designers, design bloggers, and really anyone looking to spruce up a room in their home. The SHOP feature enables users to search and purchase decor items from a multitude of home goods stores from across the web (West Elm, Serena and Lily, Biscuit Home, et al). And if you’re feeling a bit indecisive or don't know how to Photoshop a fancy rendering? 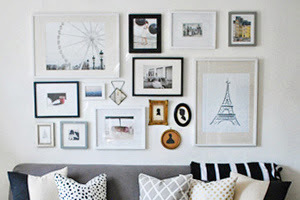 CREATE a mood board so you can see how pieces work together in your room. Or browse our database to HIRE an interior decorator who can tailor your room to your exact specifications. What is decorBase? from decorBase on Vimeo. 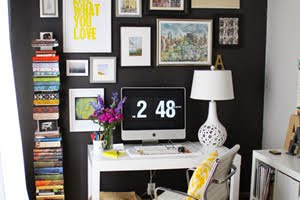 To help spread the word AND get design enthusiasts started on their next project, we have a fun giveaway in the works! 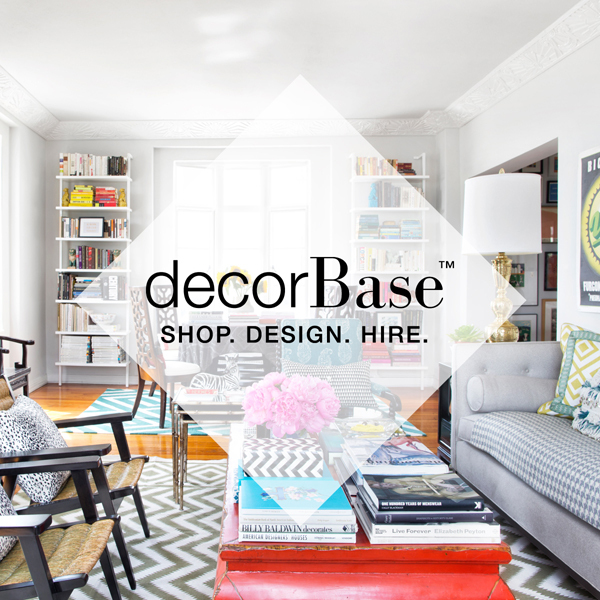 Blog, Tweet, and/or Instagram about the launch of decorBase, and enter two win one of three gift cards to the store of your choice whose products are available at decorBase.com! Be sure to tag @decorBase #decorBase so you are entered! Feel free to use the square photo below! Winner selected Friday, April 18! The more you share, the more you are entered to win! AND FOLLOW decorBase on SOCIAL! Congrats on the launch Alaina! Can't wait to try decorBase out! Reblogged on Gstudio @ GraciamariaStudio.com :) Congrats on the release! I'm really excited to EXPLORE! Alaina, this is amazing. Congratulations!